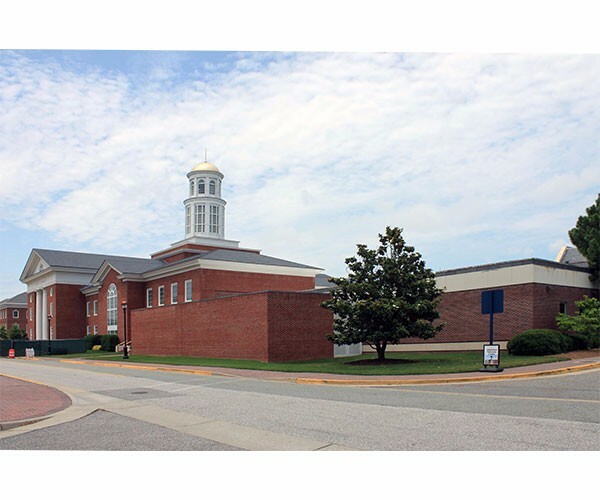 DJG performed an infrared roof survey to evaluate the existing roof system on the low, one-story wing of the Trible Library for acceptance of a roof coating system to protect the valuable collections stored underneath as part of the Mariner’s Museum Library Collection. 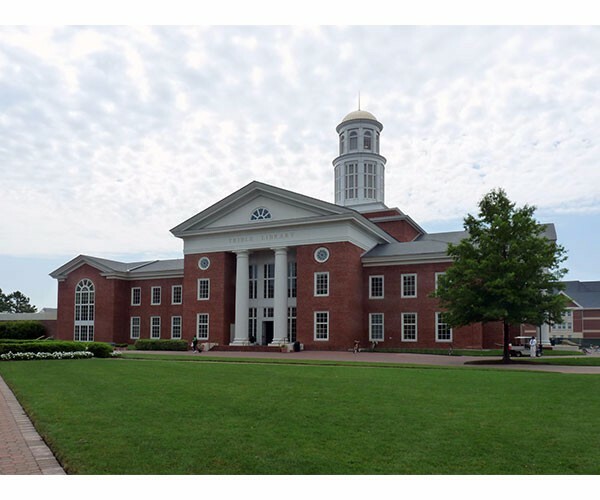 This work was a pro-active effort on behalf of the University to stretch the existing roof’s life for an additional 7 to 10 year period, at which time a major renovation and addition is scheduled within the Campus Master Plan for the building. 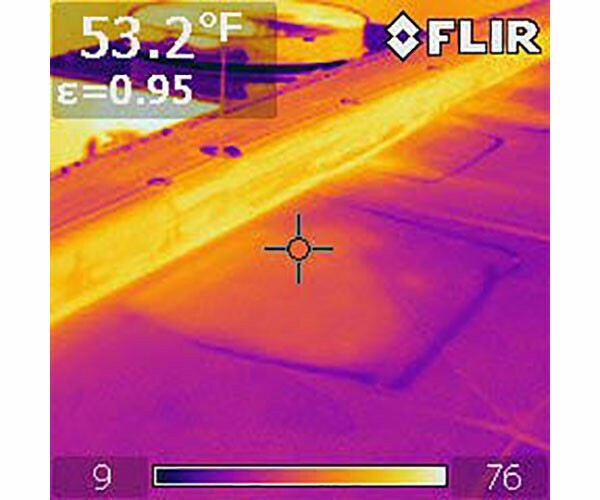 DJG completed the roof top infrared survey, which showed that less than 10 percent of the roof area is compromised with wet insulation. The system design included the installation of a new urethane based highly reflective roof top coating system for the entire roof membrane area. Additionally, new metal parapet caps were installed on the small atrium roof to seal the leaking coping stone that had allowed water to seep into the existing cavity wall construction.